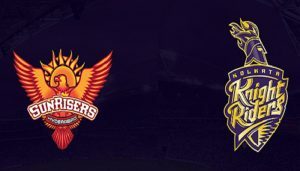 RCB eked out a 10-run win over KKR for only their second success of the season after Andre Russell and Nitish Rana nearly pulled off the impossible. 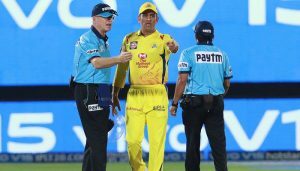 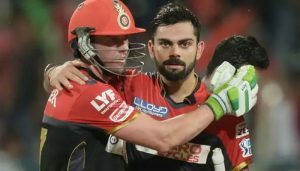 De Villiers was under the weather before the start of the game and Kohli decided to rest him. 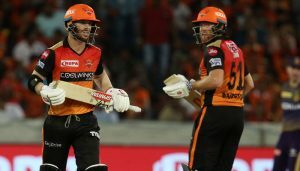 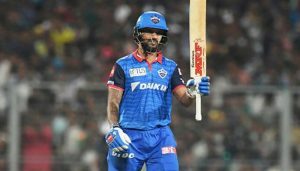 Continue reading "IPL 2019, KKR vs SRH: Warner returns with a bang, takes Hyderabad to 181/3"